Start taking classes at BODYCENTRAL Lifestyle Centre and other studios! 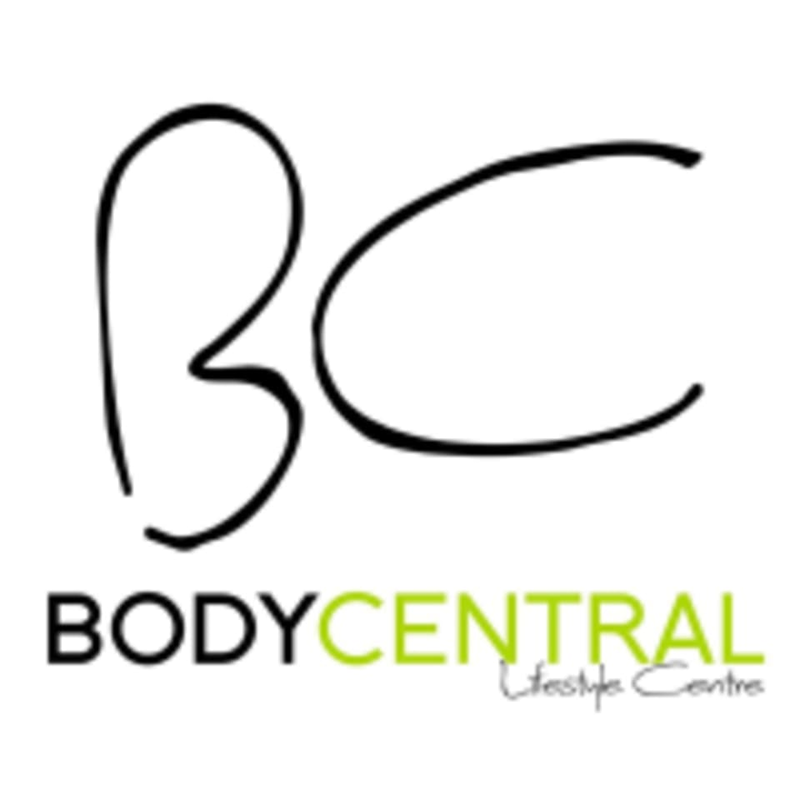 BODYCENTRAL Lifestyle Centre offers a skin clinic, fitness classes, Wellness store, and nutritional coaching– all under the one roof! BODYCENTRAL Lifestyle Centre is located at 2/300 Selby St N in Osborne Park. Amazing and dynamic class! The trainer is a superstar! Did live up to its name. Really enjoyed the session with Tony, workout was great and there was a focus on form too. First class this morning and Jody was very welcoming and looked after me. Good instructor great workout time flew! Fabulous class and gym. Jody is amazing, very patient and welcoming. This place is a gem, I shall be back.